Wear, fold, unfold and wear again. 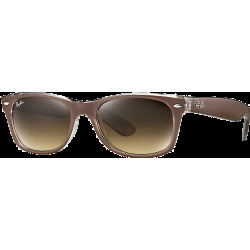 The Ray-Ban RB4105 Wayfarer Folding sunglasses are an authentic icon of unconventional spirit, reinterpreted into new functional sunglasses. The most iconic Ray-Ban shape has been constructed into a compact, folding design that is practical, portable and always stylish. Wear, fold, unfold and wear again. 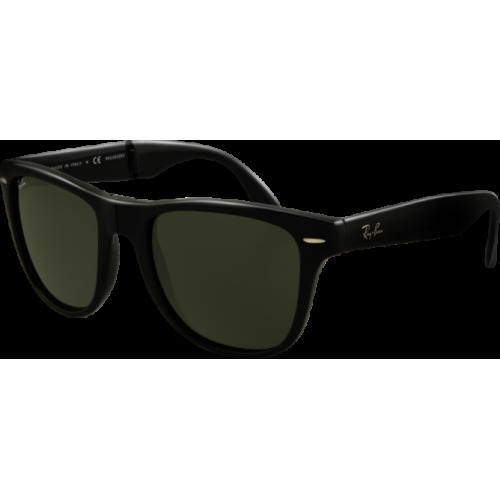 The Ray-Ban RB4105 Wayfarer Folding sunglasses are an authentic icon of unconventional spirit, reinterpreted into new functional sunglasses. The most iconic Ray-Ban shape has been constructed into a compact, folding design that is practical, portable and always stylish. 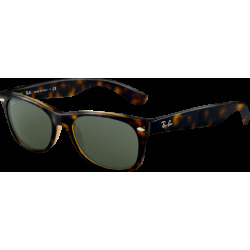 Find Ray-Ban RB4105 Wayfarer Folding sunglasses in a vareity of frame colours and a variety of lens treatments including crystal green, polarized, crystal grey gradient and crystal green mirror blue. A classic style reinvented to fold into a small case for travel convenience. Exclusive leather case with magnetic closure. 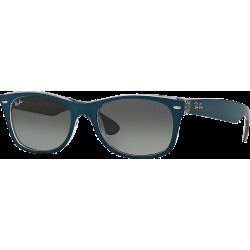 Ray-Ban RB4105 Wayfarer Folding is available in 2 sizes.